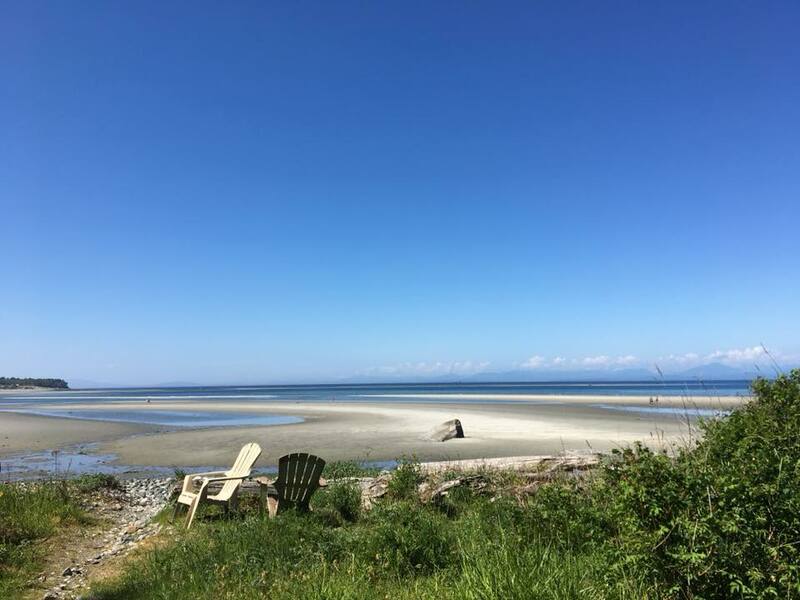 What’s happening at Kye Bay and Comox area? The Snowbirds, an aeronautical flight team, will be in Comox from April 17 to May 7/19 for spring training. They fly right over our property. For the best seat in town, book into Kye Bay BnB! The Comox Valley has variety of festivals through the summer. Mark your calendars for these very popular ones: July 12-14 the Comox Valley Music Fest; August 3-5 the Filberg Festival with Artisans from across Canada and entertainment; September 13-15 The Ribfest.